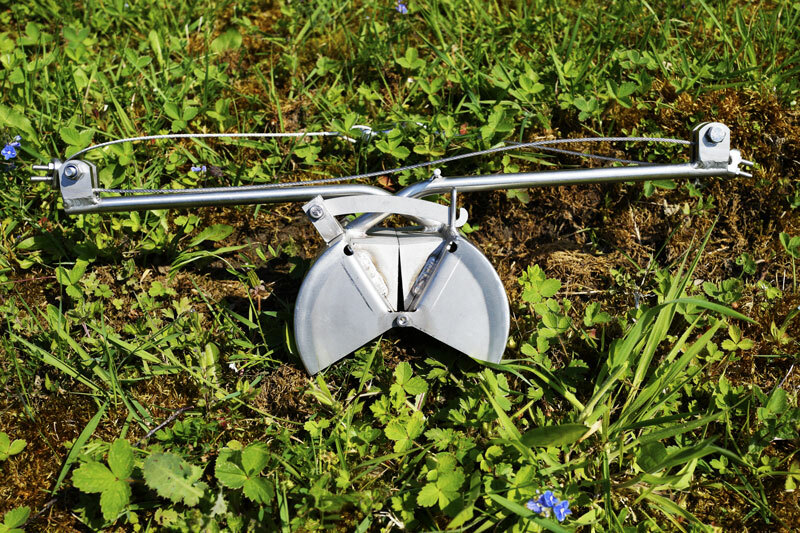 The Van Veen Grab is an easy to use surface sampler for river and lake beds, giving you a quick indication of sediment type. The Van Veen Grab gives you a semi disturbed sample of river and lake beds and large sumps. The Van Veen Grab is an easy to use surface sampler for river and lake beds, giving you a quick indication of sediment type. The Van Veen Grab gives you a semi disturbed sample of river and lake beds and large sumps. The Van Veen Grabs take a surface sample only, they are suspended by wire so can easily be deployed. Sizes range from 0.5 to 12 litres capacity, they are easy to clean and decontaminate as they are made from stainless steel. 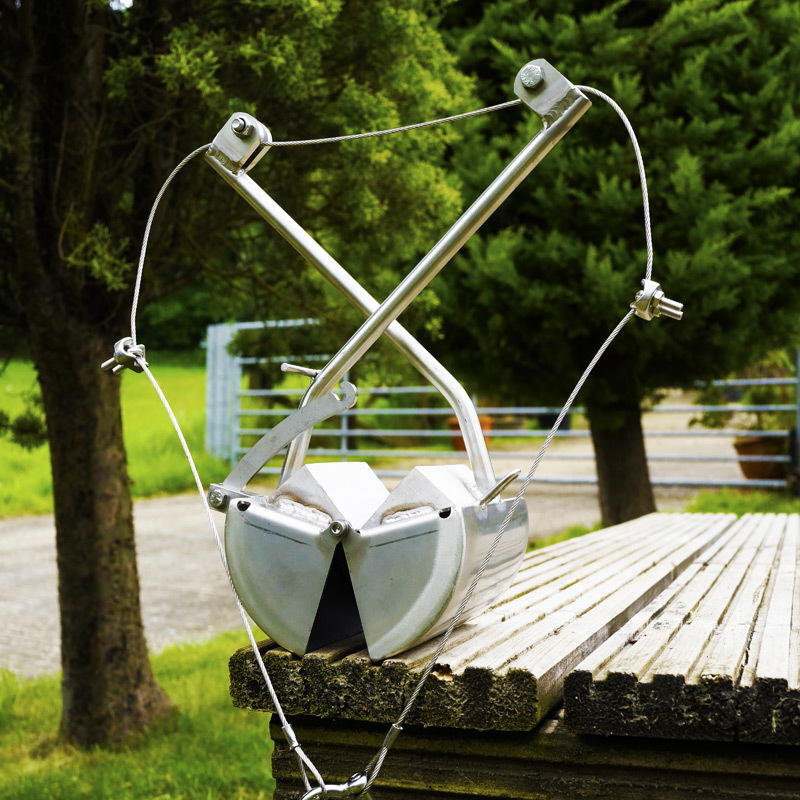 Can be operated from a bridge, raft or boat. 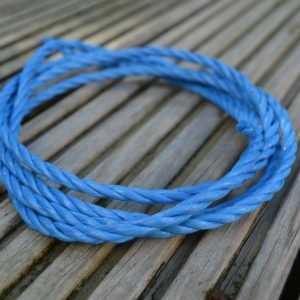 Rope supplied, cut to length, for deployment of the Van Veen Grab. Price per meter.